£296 was raised in total. Thank you everybody! 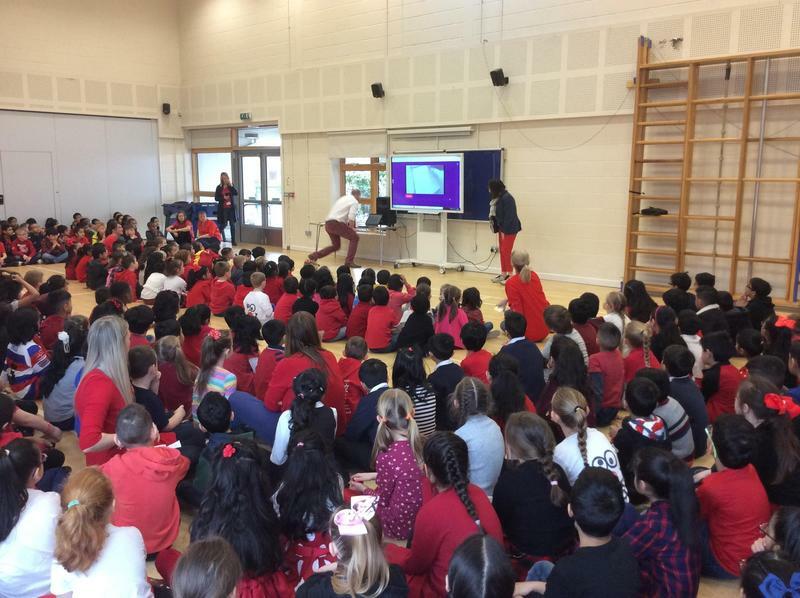 Thank you to everybody for their donations to Comic Relief today. We will let you know the total raised as soon as possible. 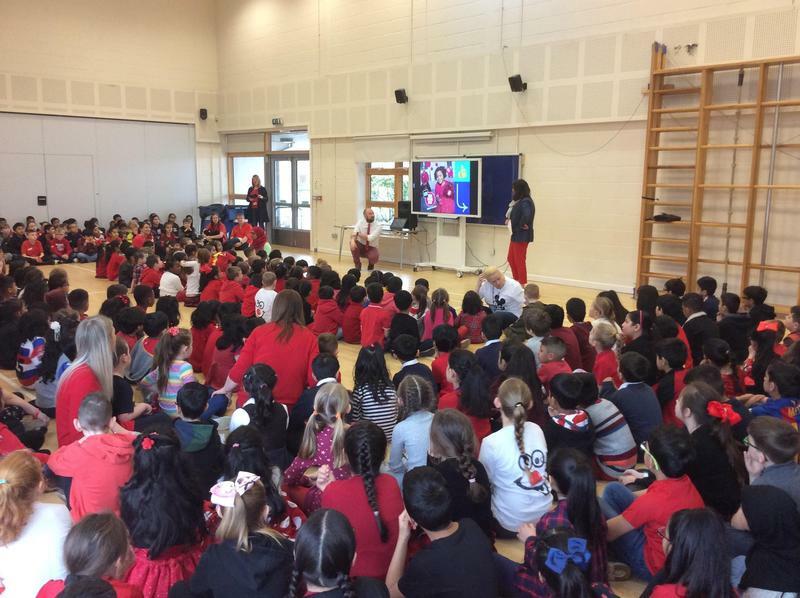 The children looked amazing in their 'red' outfits in assembly this morning. What a marvellous effort.